Krackers is a much anticipated addition to our family. He represents our third generation of Gilwood dogs and has exactly what we'd been hoping for as far as temperament goes. Krackers is the family clown! We had our fingers crossed that he would grow into our expectations and he has surpassed them. Krackers has outstanding movement... that unique gait that typifies the havanese breed... a springy, lively gait. He has a gorgeous head with a mischievous glint in his eyes. His coat is long and silky. Mostly, he has a fantastic temperament. 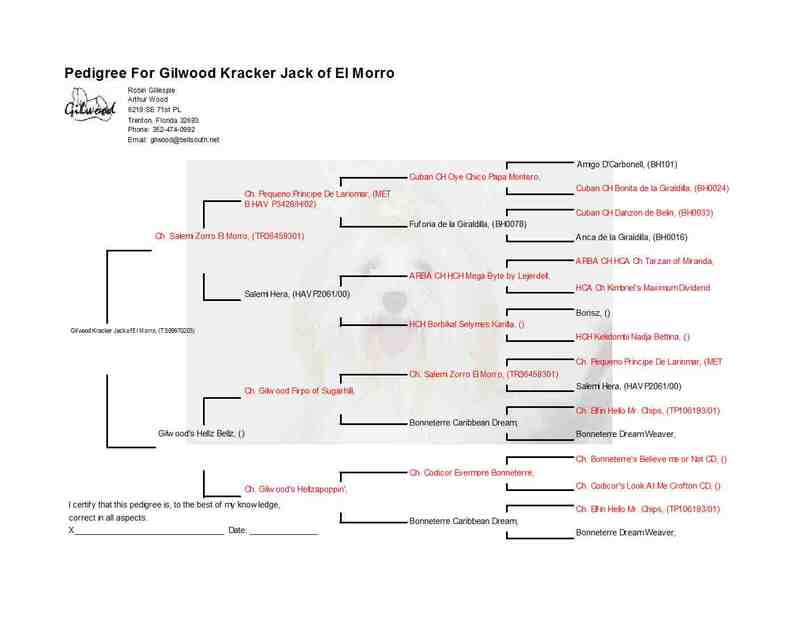 Krackers earned his AKC championship April 5th, 2014. Thank you to all who helped him get there. Contact us for information regarding stud availability.